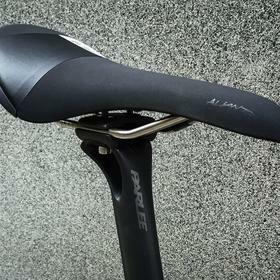 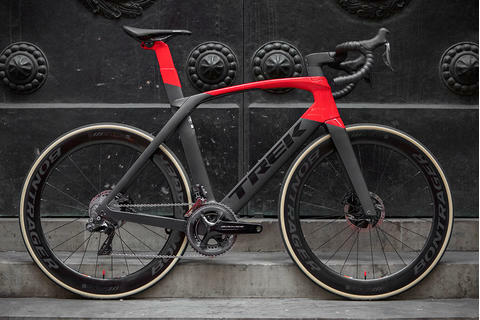 Built for speed and comfort, the Parlee ESX is aero without the pain. 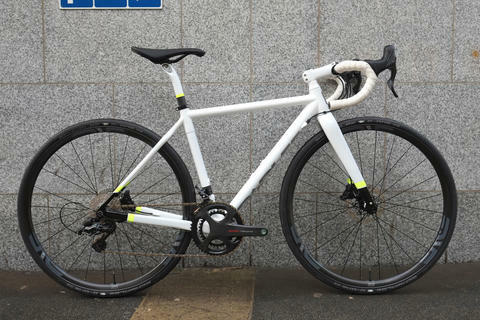 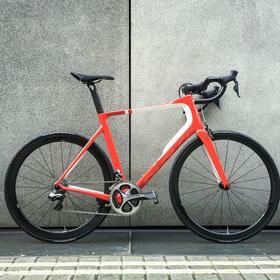 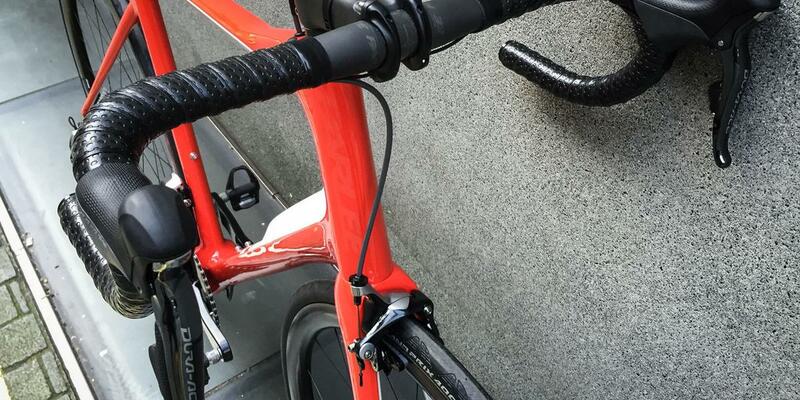 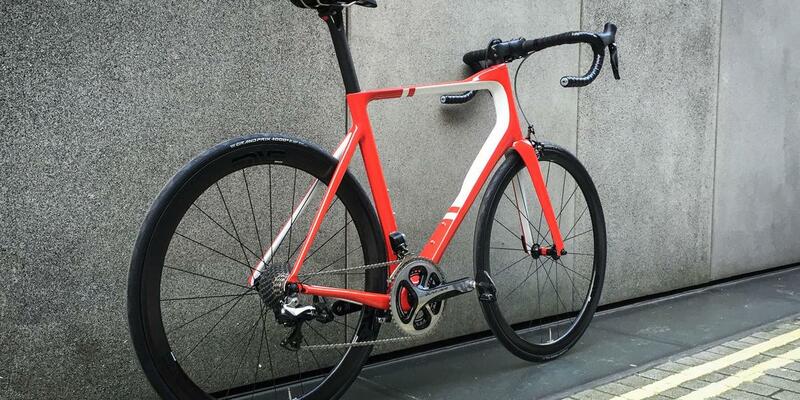 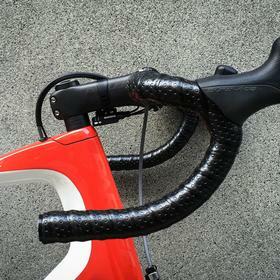 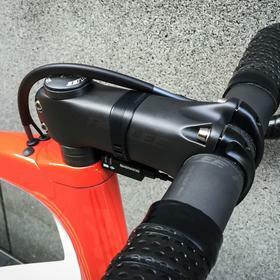 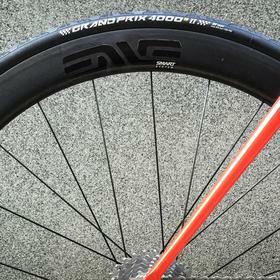 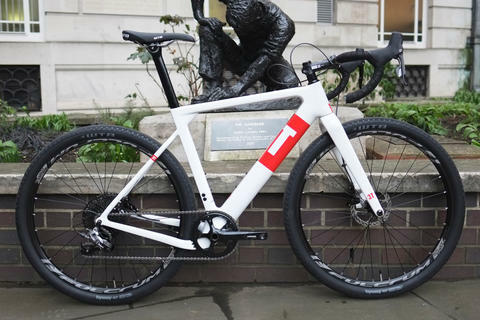 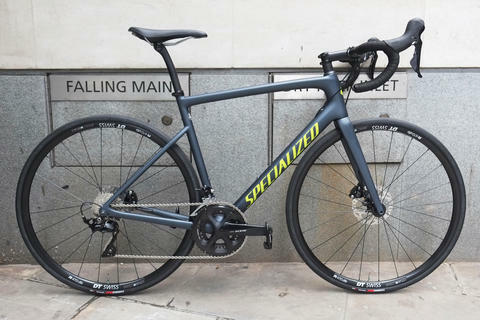 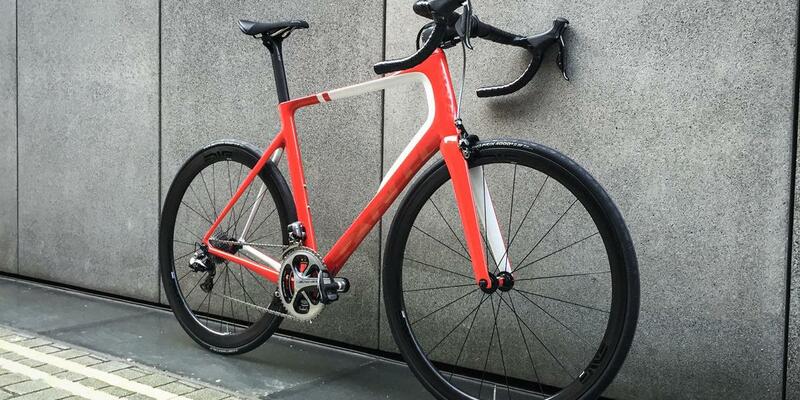 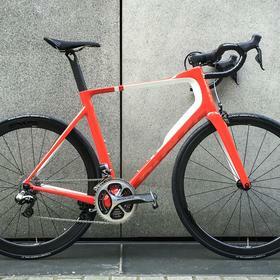 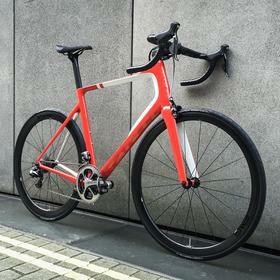 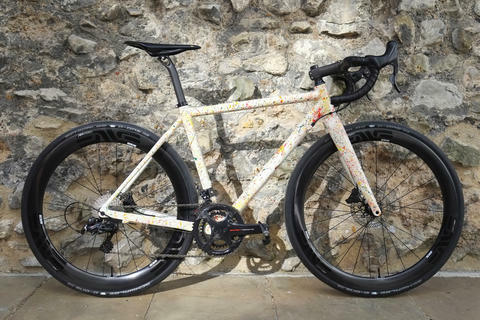 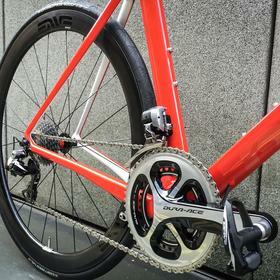 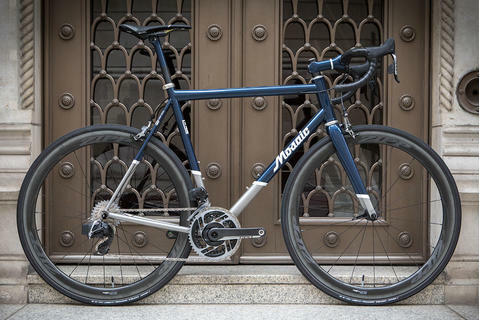 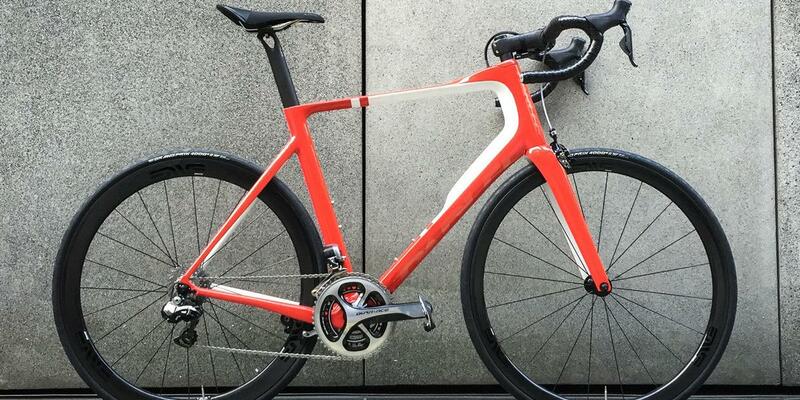 This build features Parlee's own finishing kit offering incredible strength with low weight. 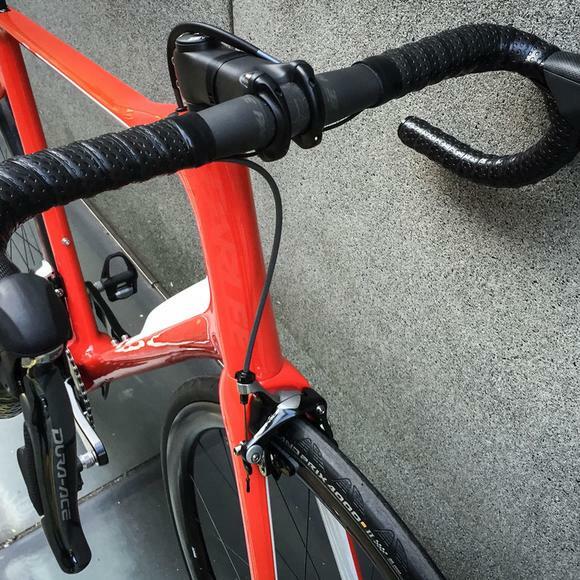 We really love the bars for their reach and shallow depth. 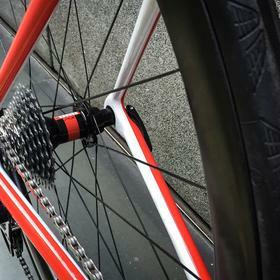 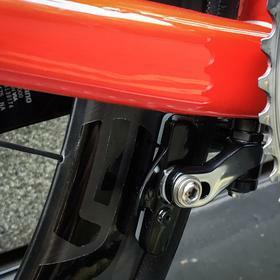 Di2 provides the best electronic shifting and ENVE 3.4s to DT Swiss are light and fast, just the right depth for all round use.